Charles Schulz's Peanuts is one of the most timeless and beloved comic strips ever. Now AMP! helps carry on that legacy with new collections of Peanuts classics focused around topics sure to resonate with middle-grade readers. Second in the series is Charlie Brown and Friends. Whether it's the curious relationship between a bird, Woodstock, and a dog, Snoopy, or the never-ending crush that Peppermint Patty has on Charlie Brown, the gang's interactions are what make Peanuts resonate with kids. 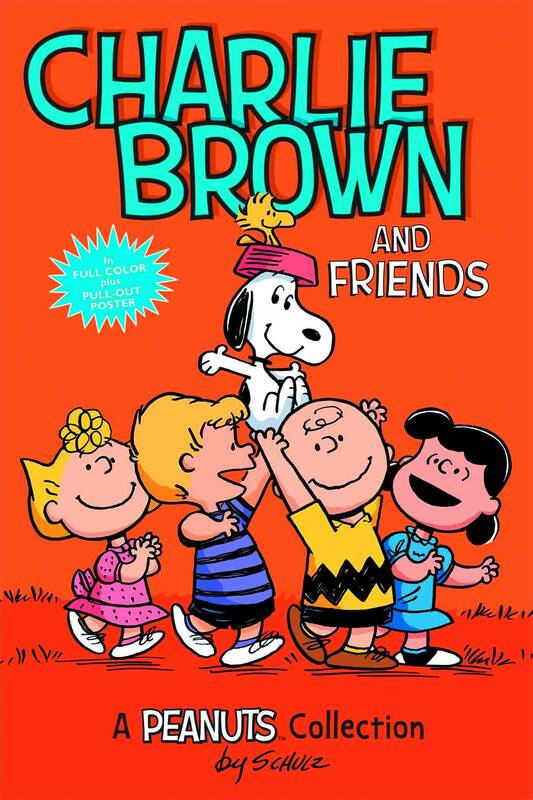 Together these books will introduce a new generation of kids to the lovable cast in time for the new animated Peanuts movie, which hits theaters in 2015!